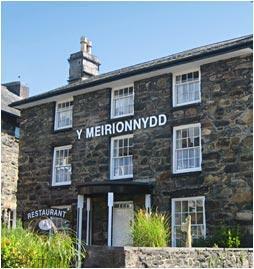 Welcome to the Y Meirionnydd Hotel in Dolgellau, Wales, United Kingdom. The Y Meirionnydd is a classic Georgian townhouse and revels in its historic roots, giving it a tangible sense of place in this proudly Welsh town. 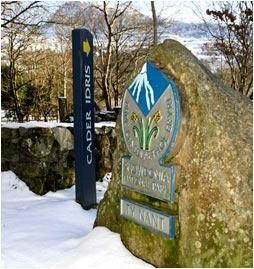 Dolgellau nestles in the foothills of Snowdonia?s dramatic Cadair Idris mountain range. Seemingly hewn from a single huge piece of granite - topped with local slate ? 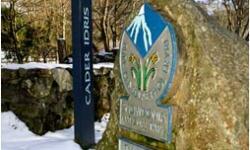 the town is superbly situated for those wishing to explore the hills, rivers and forests of North and Mid Wales. There are two styles of bright, comfortable guest rooms to choose from, some overlooking Smithfield Square to the front, some overlooking Cadair Idris to the rear. Original sash windows and uneven floors give them a lovely country feel, boosted by pure white bed linen, cosy quilts, warm wool blankets and fresh colour schemes. 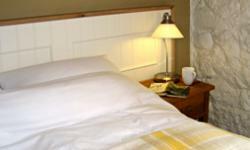 Every room has a television, tea and coffee making facilities, fresh Welsh Mineral water and complimentary toiletries. We have a ground floor room for easier access. Free Wi-Fi is available in most rooms and the ground floor lounge which is a perfect place to relax over a glass of wine or aperitif before dinner in the restaurant. 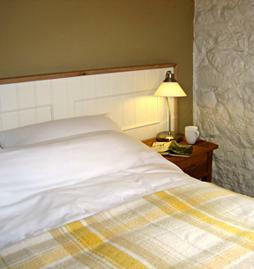 Book now and enjoy the Y Meirionnydd Hotel, Dolgellau, Wales, United Kingdom.